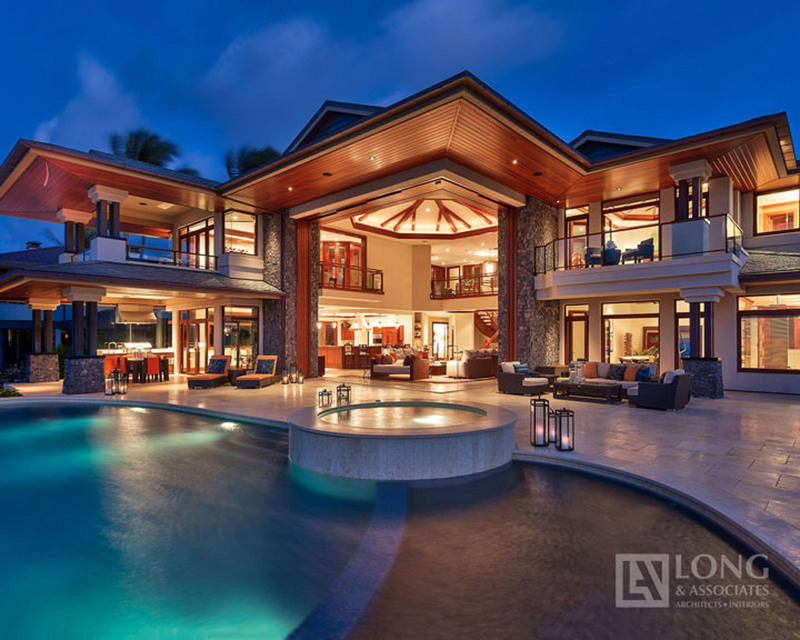 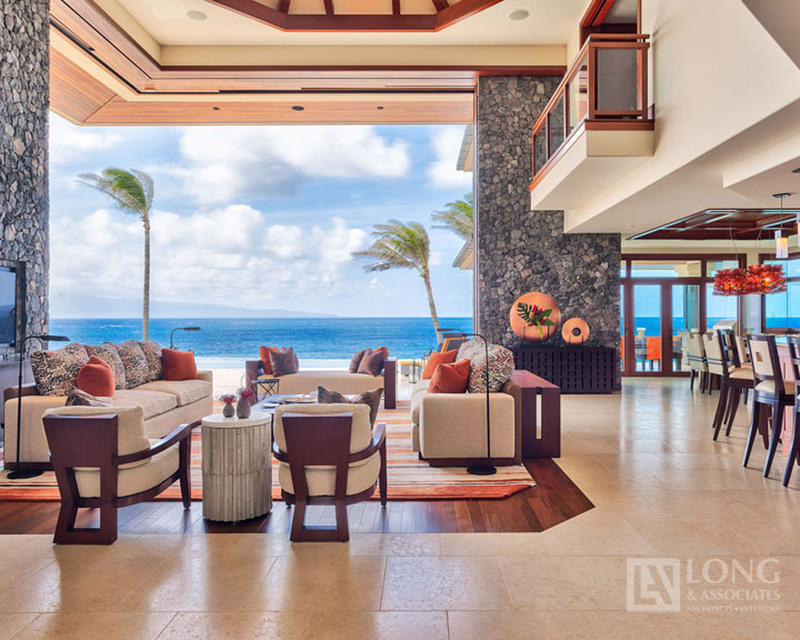 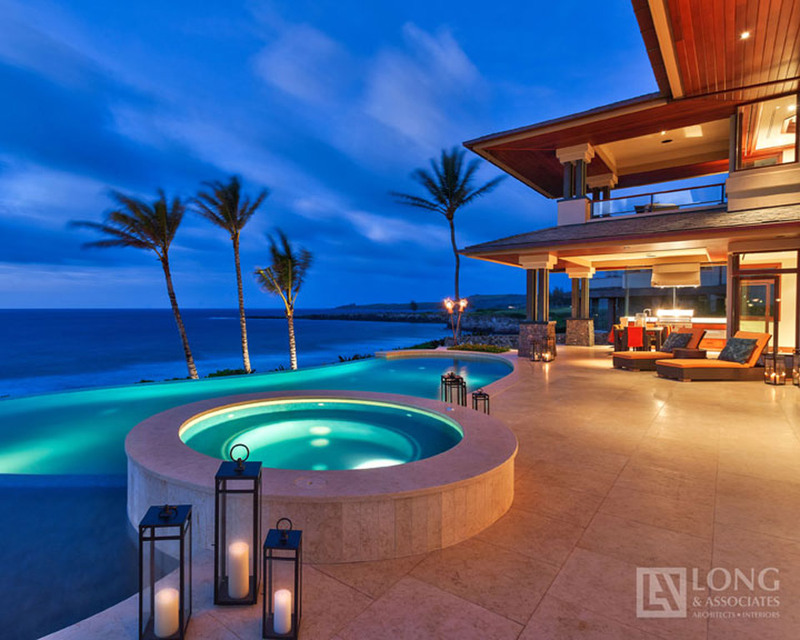 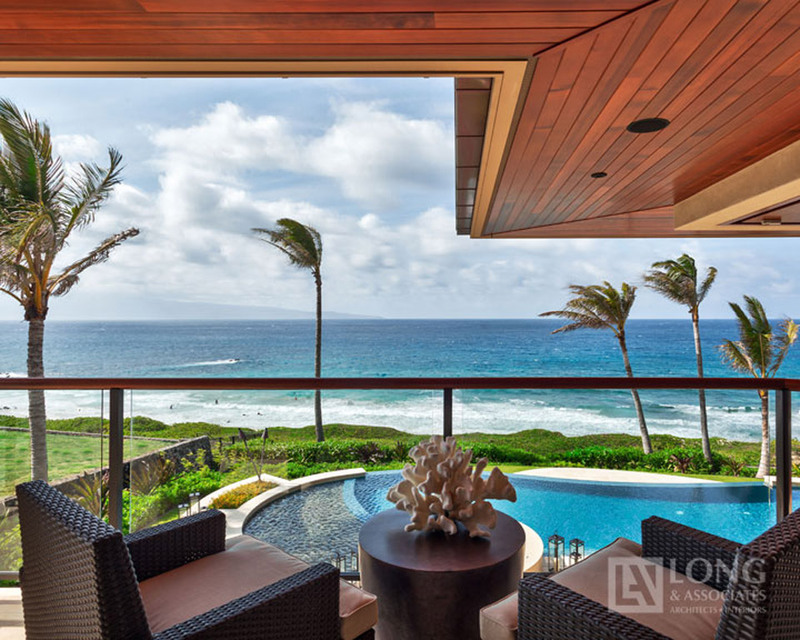 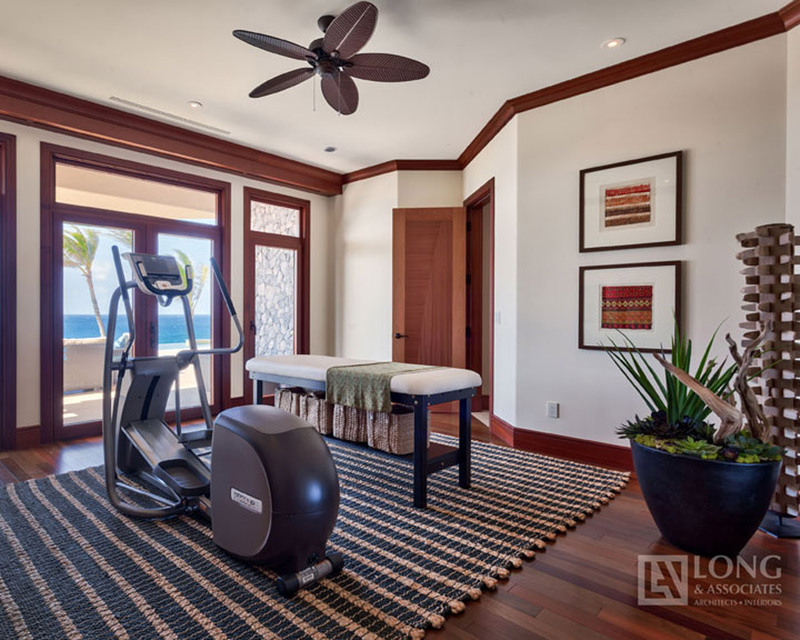 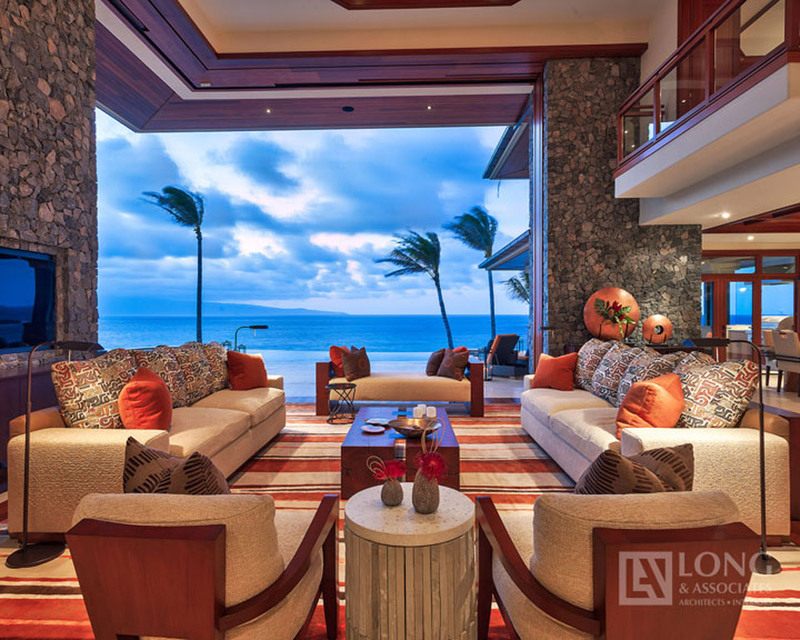 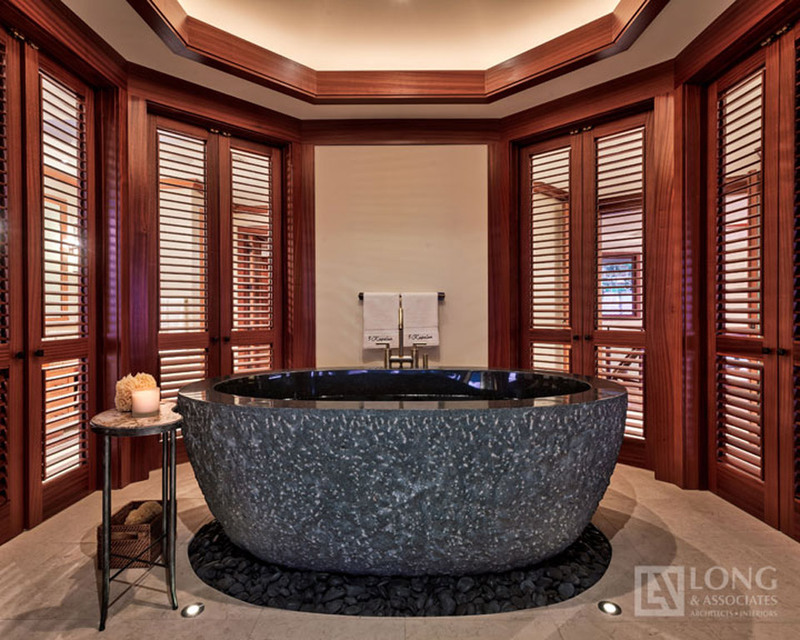 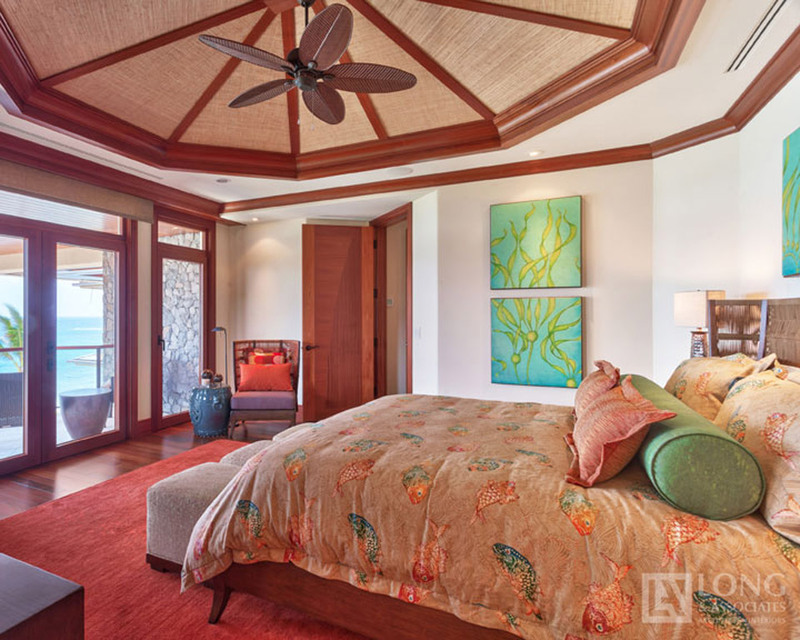 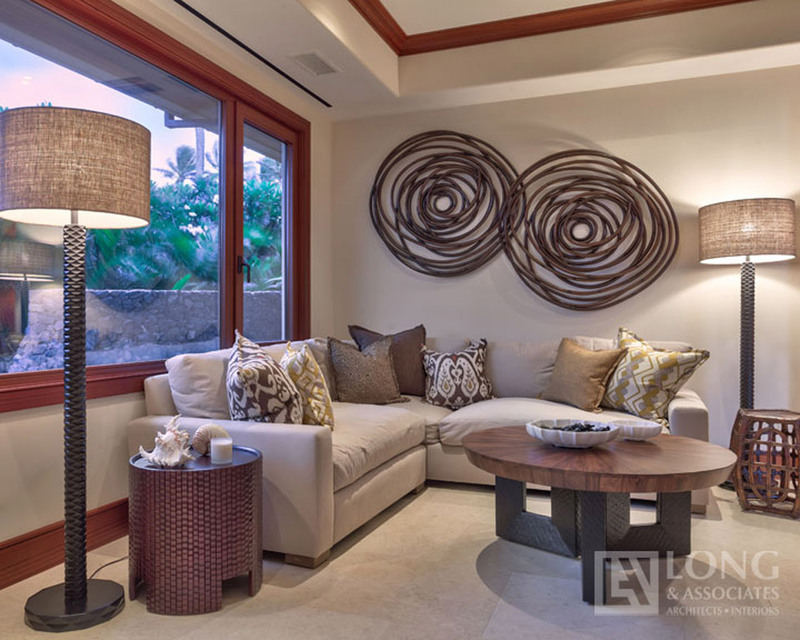 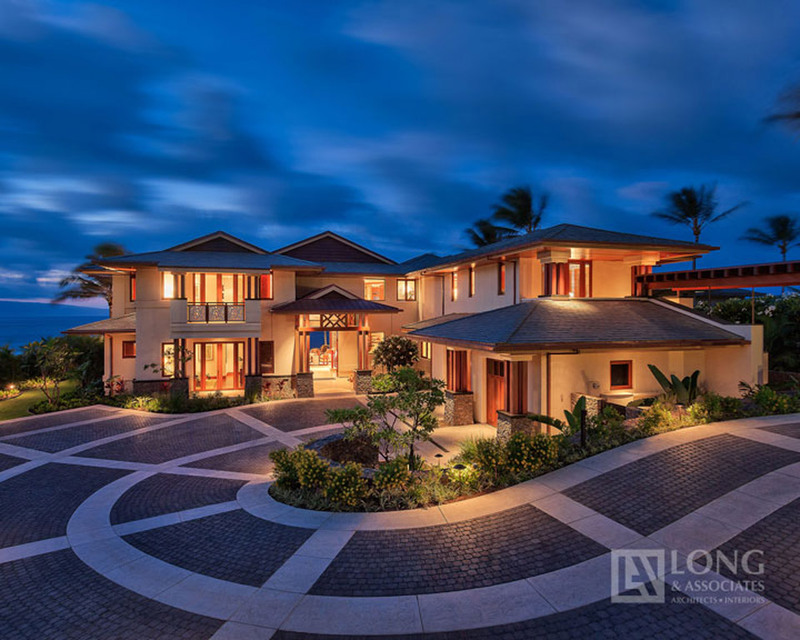 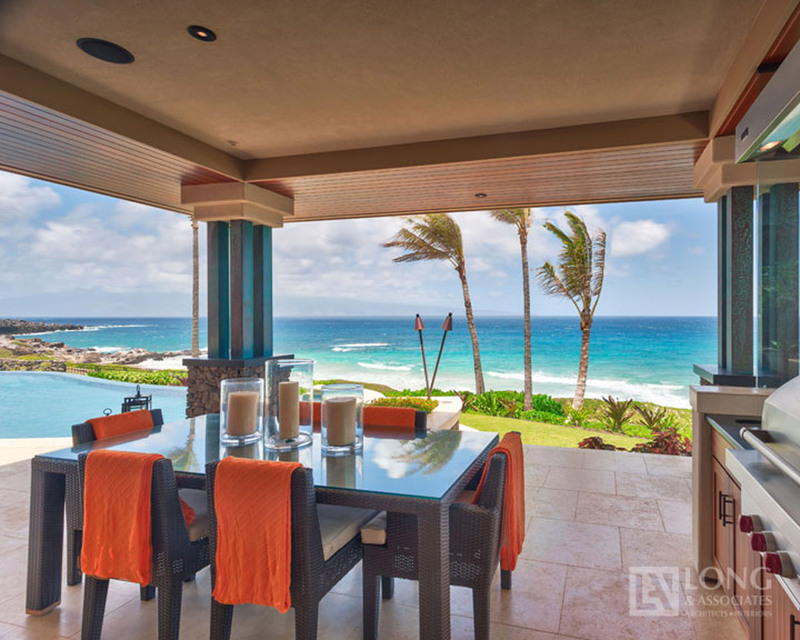 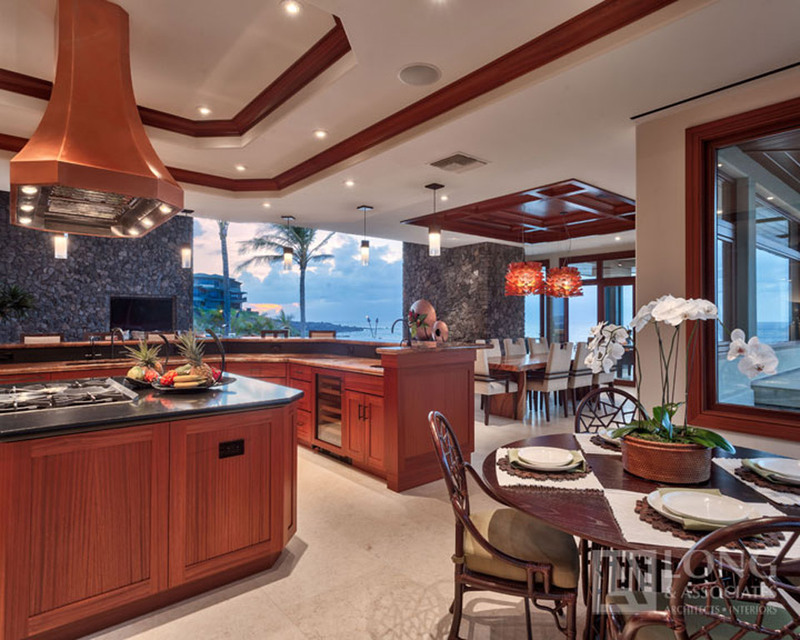 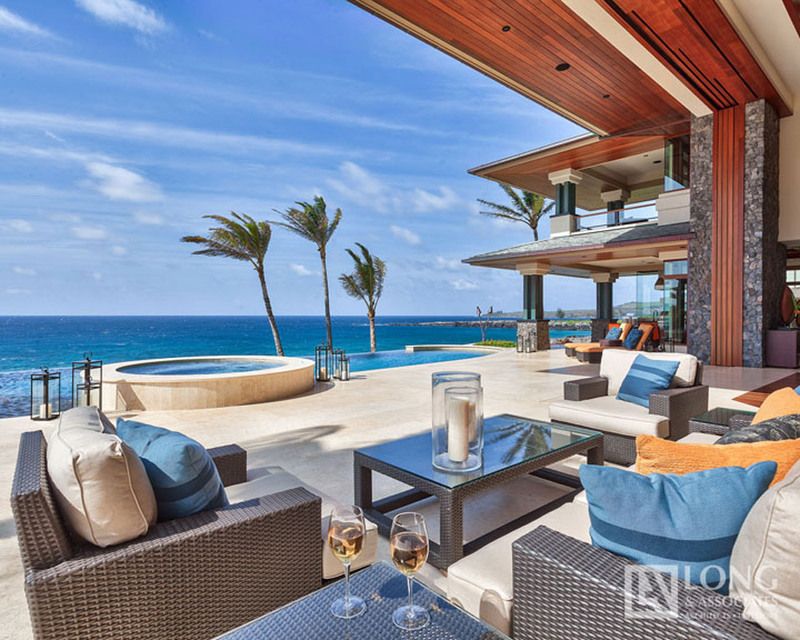 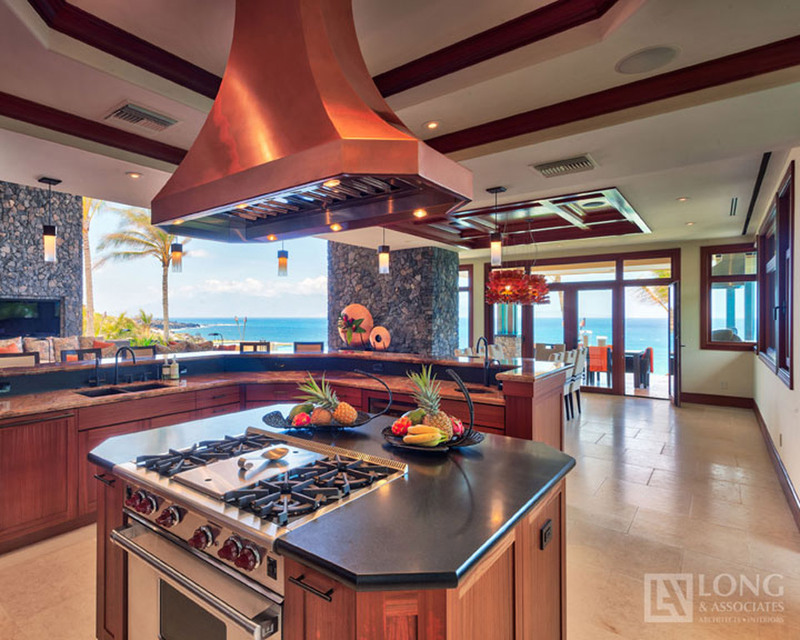 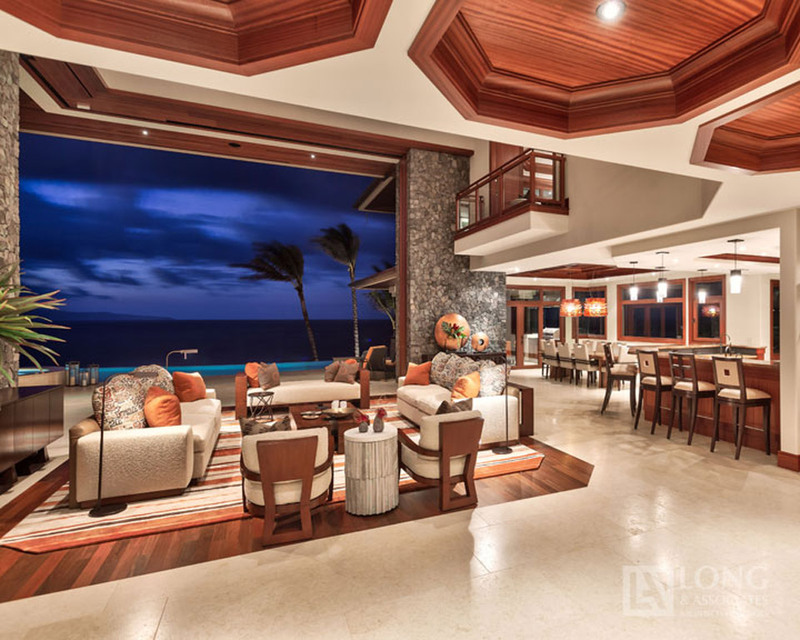 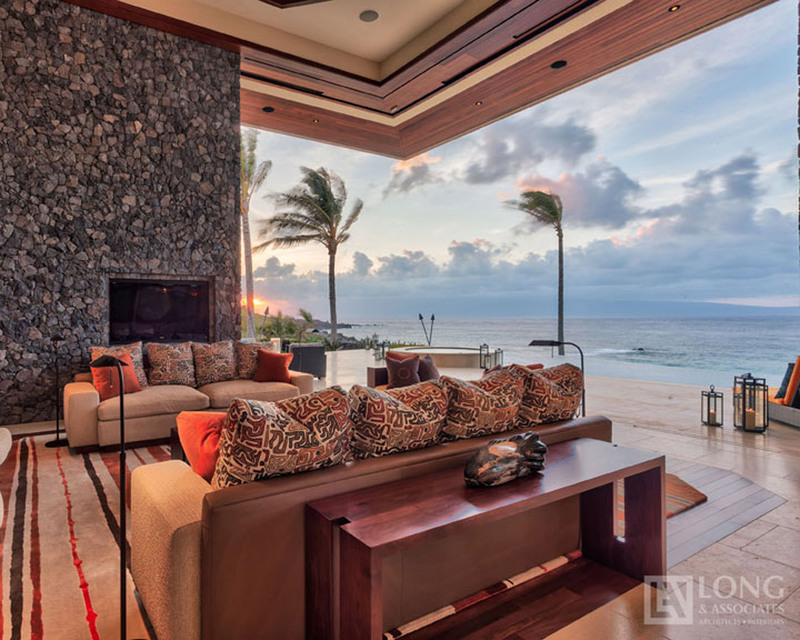 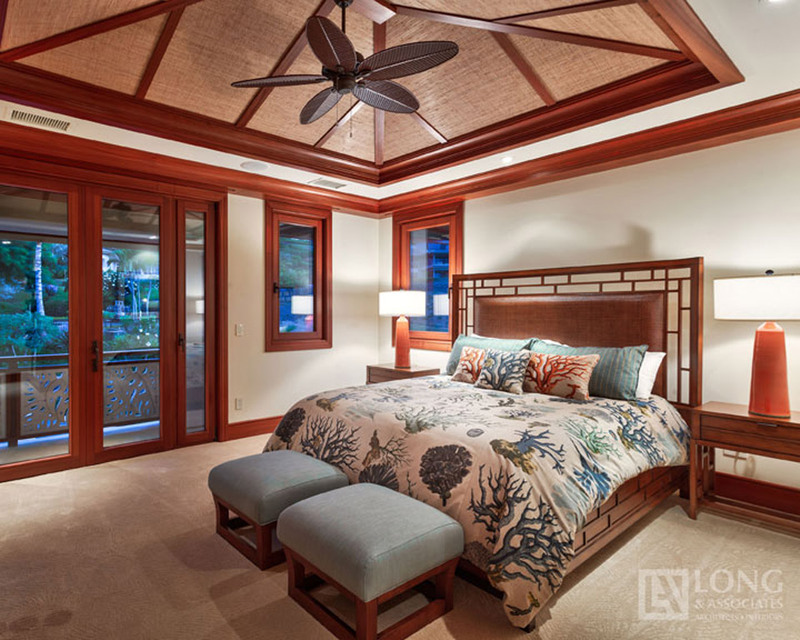 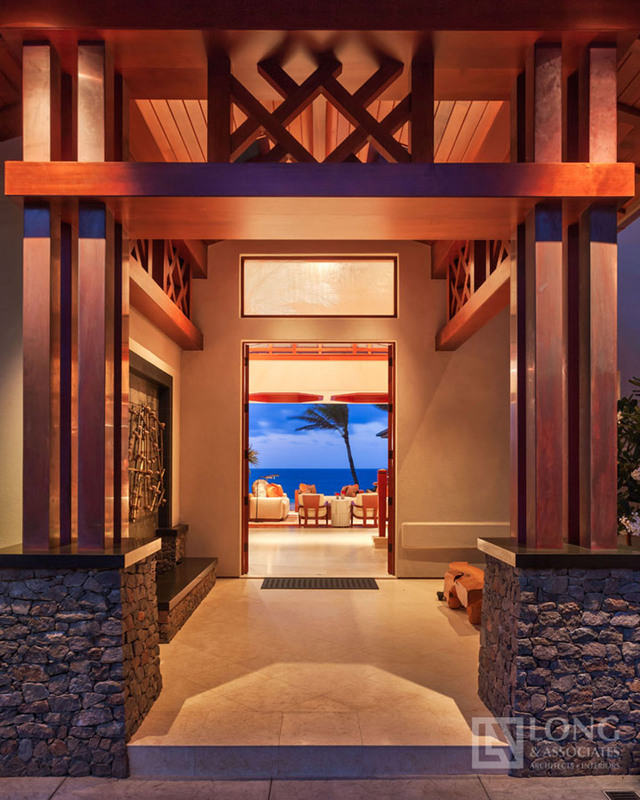 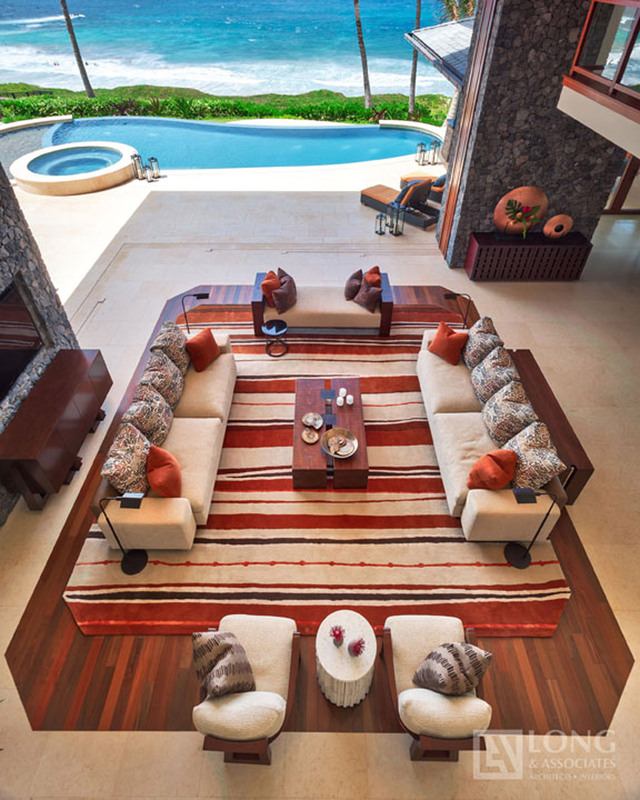 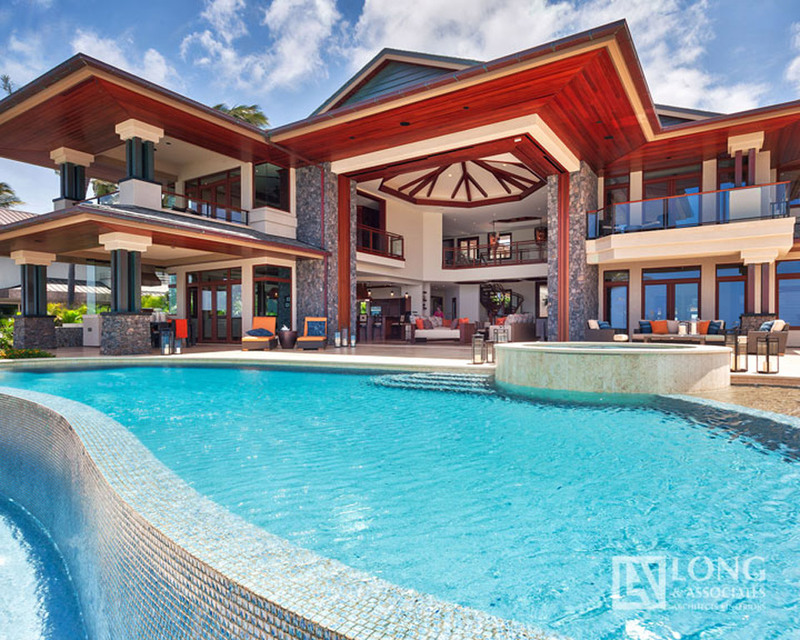 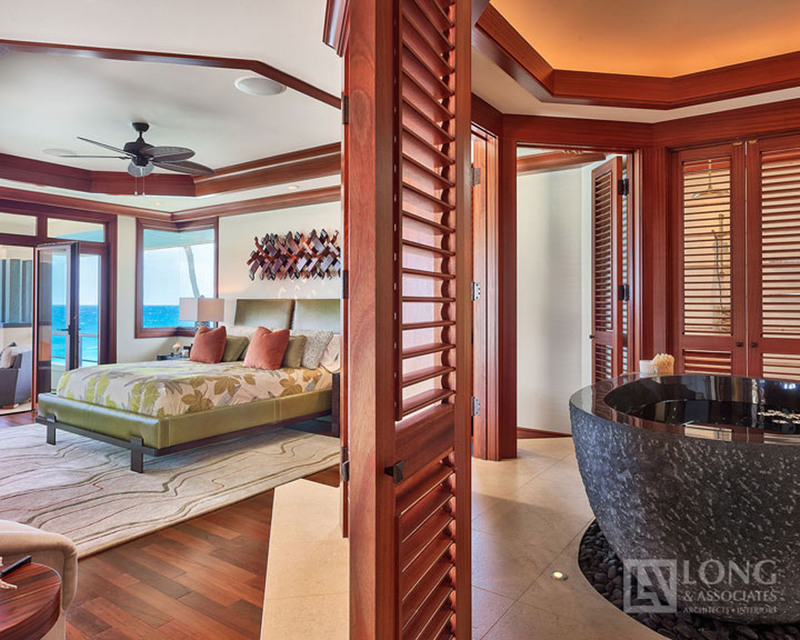 The 3 Kapalua Place listing is one of only 4 Beachfront residences within an exclusive gated community in Maui’s prestigious Kapalua Resort and is a brand new Island Contemporary Architectural masterpiece by award-winning Hawaii architect Jeffrey Long. 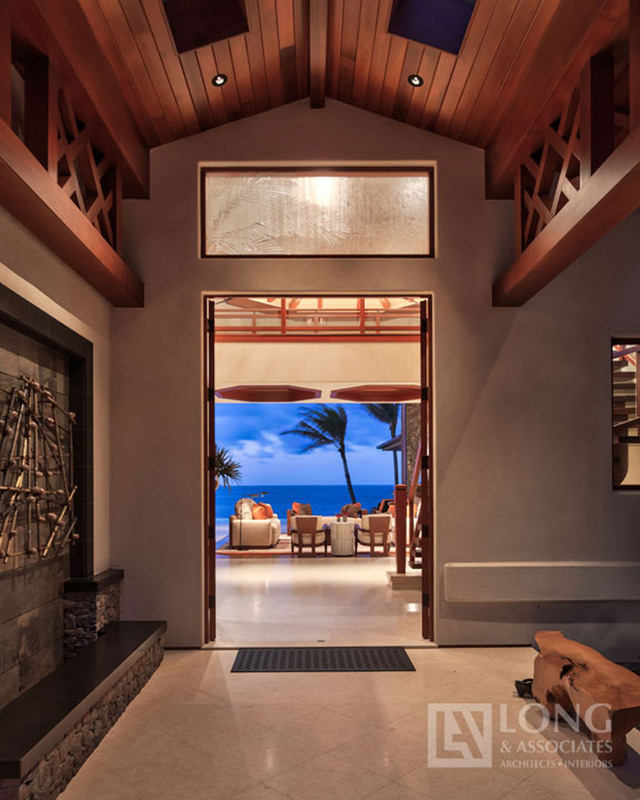 It offers exceptional craftsmanship throughout with a dramatic 2 story living room featuring 18-foot corner pocketing doors that open to breathtaking ocean views across the infinity edge pool. 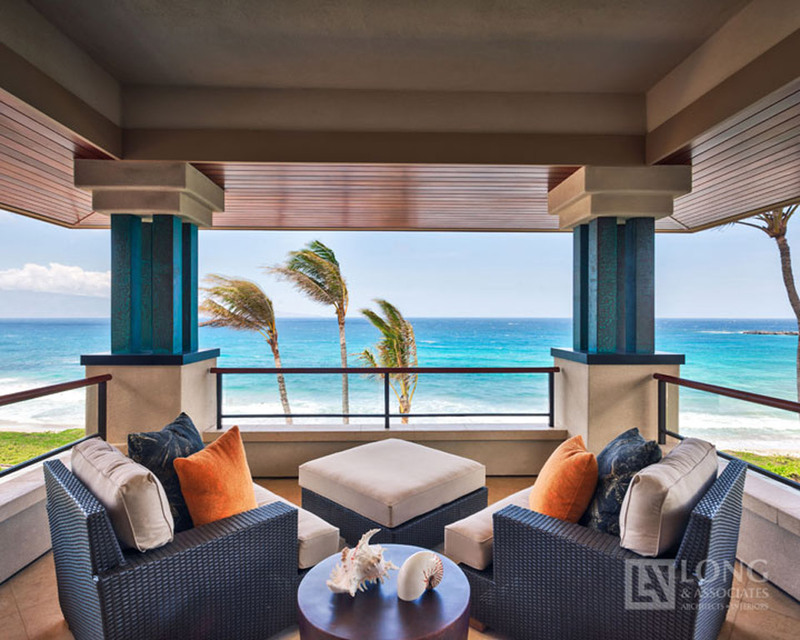 It’s true resort living in the ultimate beachfront location!